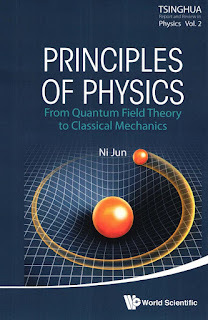 You can download Principles of Physics From Quantum Field Theory to Classical Mechanics by Jun Ni free in pdf format. 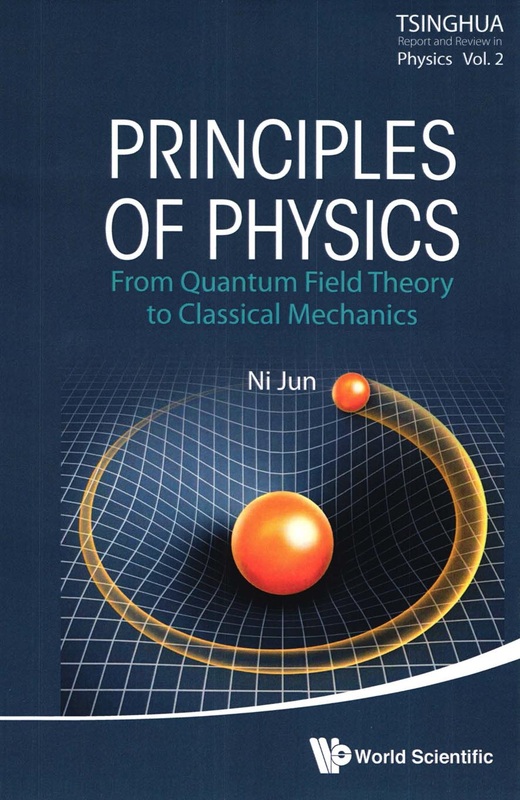 This book starts from a set of common basic principles to establish the formalisms in all areas of fundamental physics, including quantum field theory, quantum mechanics, statistical mechanics, thermodynamics, general relativity, electromagnetic field, and classical mechanics. Instead of the traditional pedagogic way, the author arranges the subjects and formalisms in a logical-sequential way, i.e. all the formulas are derived from the formulas before them. The formalisms are also kept self-contained. Most of the required mathematical tools are also given in the appendices. Although this book covers all the disciplines of fundamental physics, the book is concise and can be treated as an integrated entity. This is consistent with the aphorism that simplicity is beauty, unification is beauty, and thus physics is beauty. The book may be used as an advanced textbook by graduate students. It is also suitable for physicists who wish to have an overview of fundamental physics.